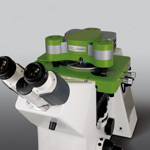 The NanoTracker™ 2 is an optical tweezers platform based on research-grade inverted optical microscopes and designed for sensitive manipulation, force and tracking experiments. 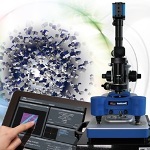 With the NanoTracker™ 2, the user can trap and track particles from several µm down to 30nm with the ability to control, manipulate and observe samples in real time with nanometer precision and femtoNewton resolution. 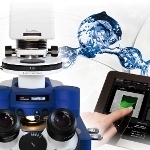 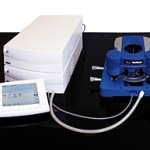 NanoTracker™ technology provides precisely quantifiable and reproducible measurements of particle/ cell interactions. 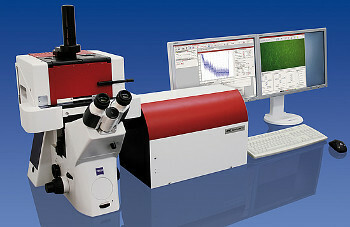 The system delivers precise information about single molecule mechanics and may also be used to determine mechanical characteristics such as adhesion, elasticity or stiffness on single molecules.